Oils are great for hair but can weigh your mane down making it look greasy on important days out. 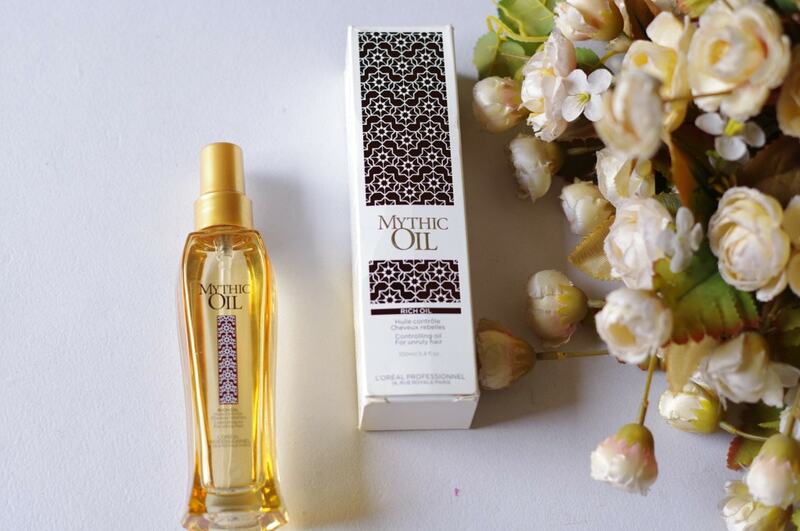 L’Oreal Professional’s Mythic Oil claims to nourish the tresses without letting it appear oily. With my frizzy hair yearning for some moisture on super humid days, I decided to give this product a shot. So, here is my review of L’Oreal Professional Paris Mythic Oil. The packaging complements the name of the product. 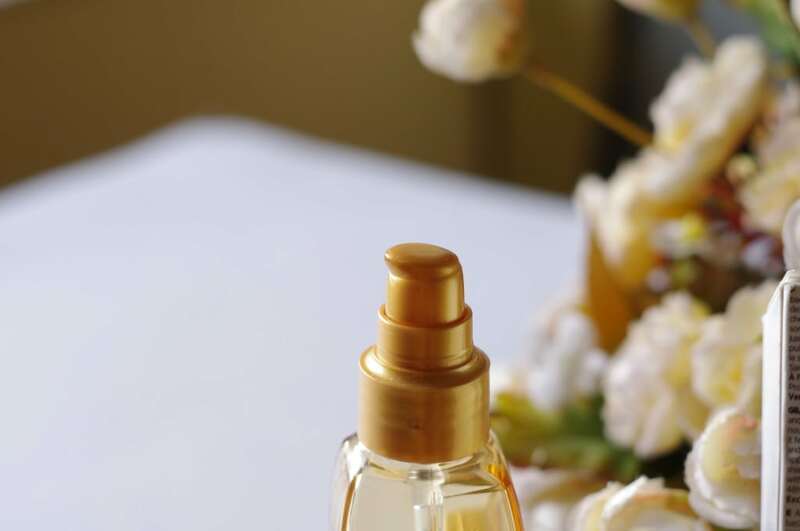 The golden glass bottle and muted golden outer carton emits a very regal and mythical vibe. The best part is that the bottle has pump dispenser which makes the usage extremely convenient and non-messy. The nozzle oozes out a coin sized helping which allows one to have a better control over the dispensed amount and hence avoid wastage. Fragile glass bottles, however, aren’t most travel friendly. What The Product Claims To Do? 48 hour anti-humidity and anti-frizz protection. 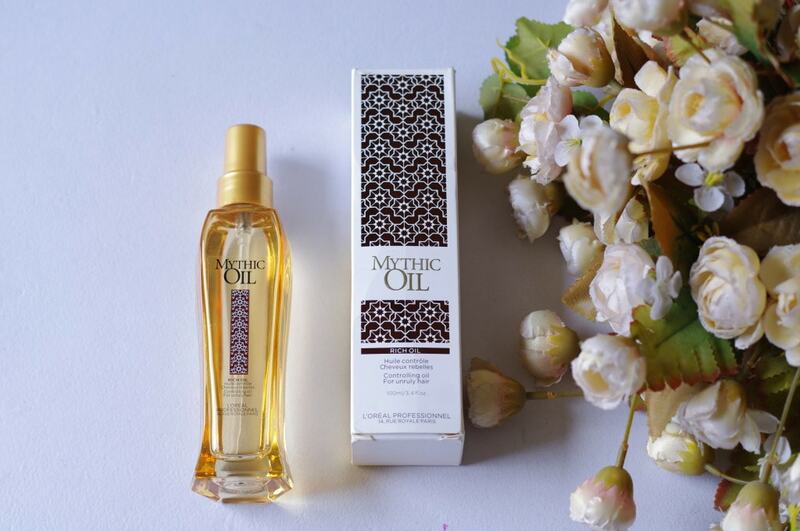 The leave-in professional oil to add nourishment and control dry and unruly hair. The formula containing argan oil and rice bran oil nourishes unruly hair and softens it all the way to the ends leaving it feeling nourished. Ideal for detangling hair after wash and adding radiance before and after blow drying without weighing the hair down. Dispense 1 to 2 pumps, depending on the length and thickness of your hair, into your palm. Rub the palms to heat the oil and apply to the lengths of the hair. Leave it in! I have very thick, long and wavy hair that turn frizzy post shampooing. Though my scalp goes oily on the second day of washing, the lengths remain dry. Especially on hot and humid days, just a conditioner isn’t enough to tame the frizz down. However, using oil weighs down tress awfully. 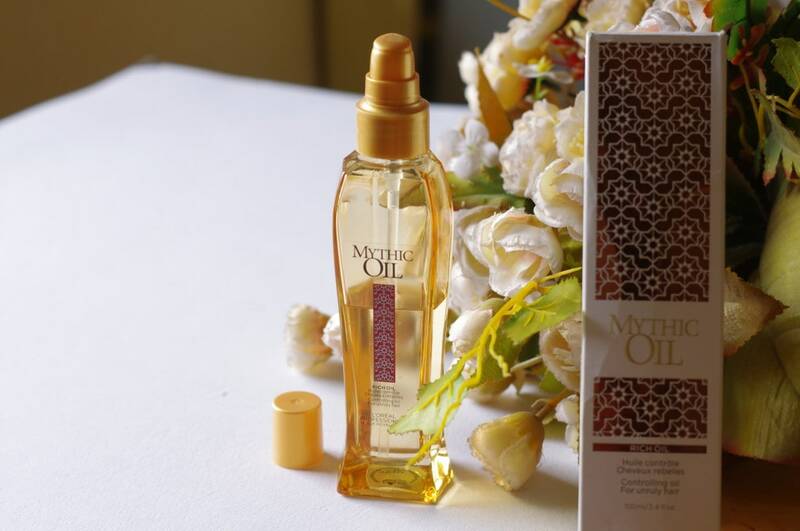 On a recent visit to the salon for a hair spa treatment, my stylist suggested that I include a serum in my hair care routine for smoother and hydrated hair and recommended using L’Oreal Professional Mythic Oil. 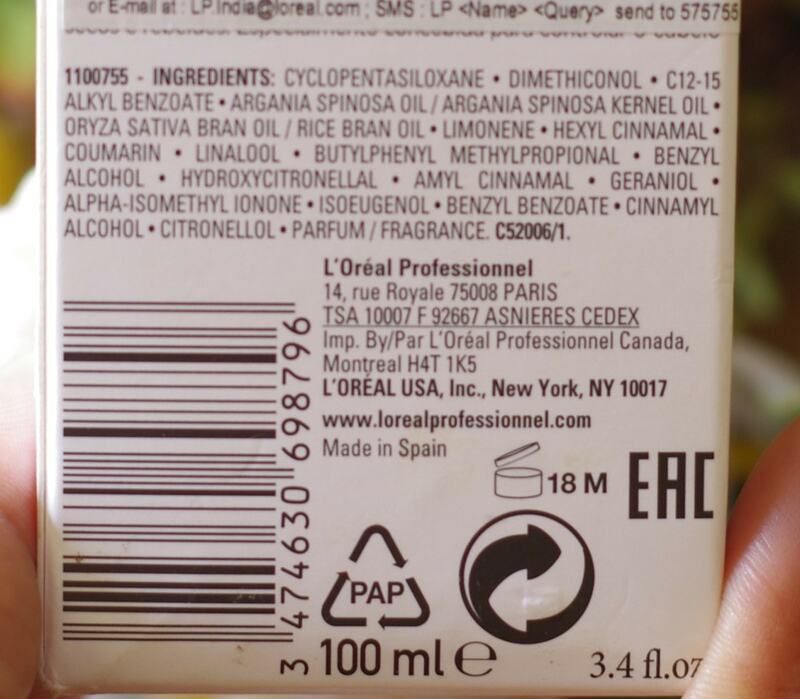 It has a very light, smooth and serum like texture which spreads like a dream. Rubbing a little between the palms heat up the oil and ensure better application onto the lengths. The product has a very light and smooth texture. I love its sensuous and subdued fragrance, reminds me of a luxury hair spa every time I use it. The smell isn’t lingering and vanishes a few minutes post application. 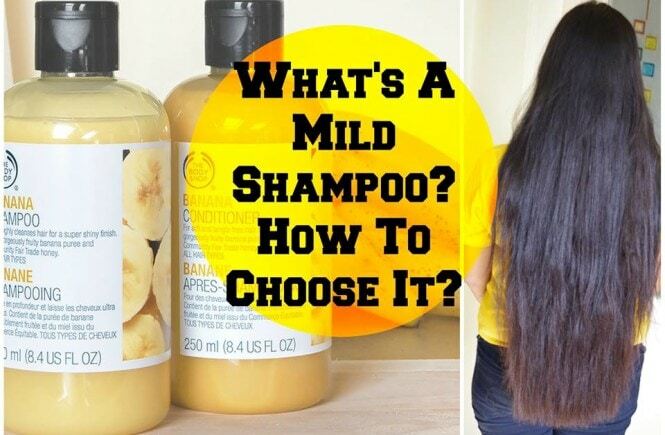 Unlike oils, it isn’t clammy at all and disappears in the hair leaving no stickiness behind. 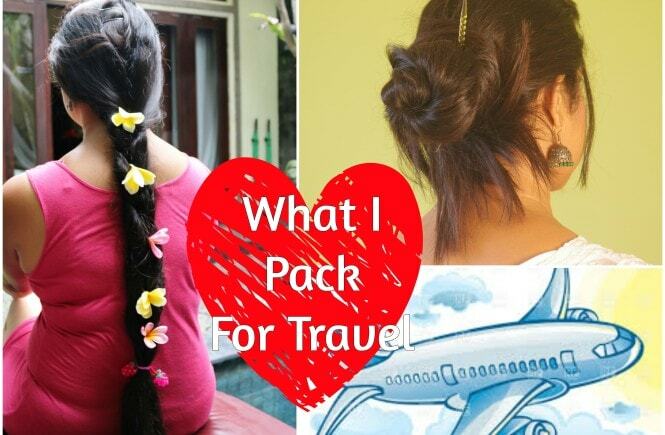 Atleast in my thick hair, it got absorbed in a heart beat making my mane appear more nourished and manageable. As suggested by the brand, it can readily be used before blow drying and styling as it doesn’t sit heavy on hair like regular oils. I use this serum after towel drying my hair post shampoo and conditioner. 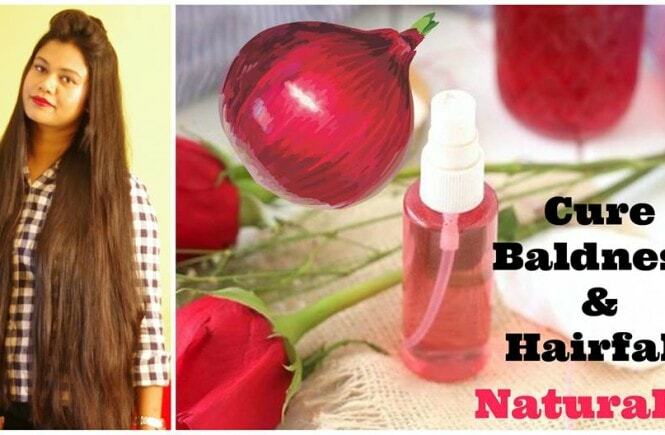 It can effectively be used on dry hair as well. Just a couple of pumps are enough as it spreads evenly across the lengths. Great for coloured and chemically treated hair where using regular oils and serums is not advised. 2. Glass bottles are not travel friendly. 3. Should rather be promoted as a serum and not an oil.